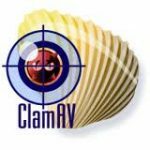 ClamAV is an open source (GPL) antivirus engine designed for detecting Trojans, viruses, malware and other malicious threats. 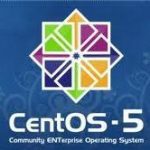 It provides a high performance mutli-threaded scanning daemon, command line utilities for on demand file scanning, and an intelligent tool for automatic signature updates. 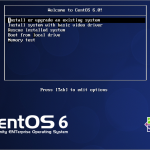 In this post, i will show how to install Clam Antivirus on CentOS 6.3. Clam Antivirus daemon named is clamd.